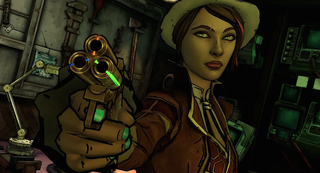 Tales From The Borderlands&#39; second episode, Atlas Mugged, will arrive on March 17. Tales From The Borderlands' second episode, Atlas Mugged, will arrive on March 17. That's next week! To celebrate the release date, Telltale Games has released a trailer.